Do you struggle with getting your kids to eat a healthy diet? Do they refuse to eat their veggies and love junk food? Or even just cake? It may be healthy cake, but it’s all they want to eat? Do you fall back on their old favourites all the time? Do you sit at the dinner table and find it a battle? 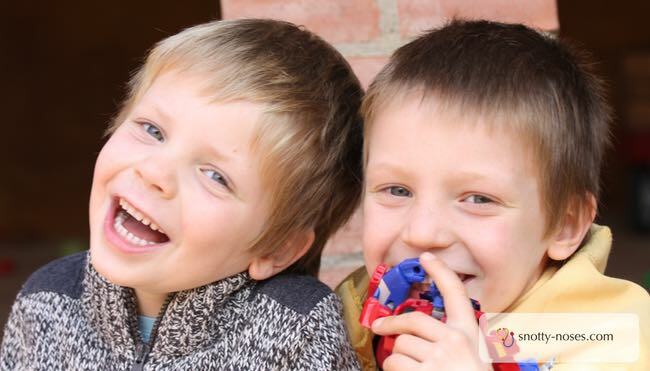 Your kids make a fuss, they say “yuck” and secretly you feel like throwing the food at them? Crunch will show you how you can still feed them a healthy diet. 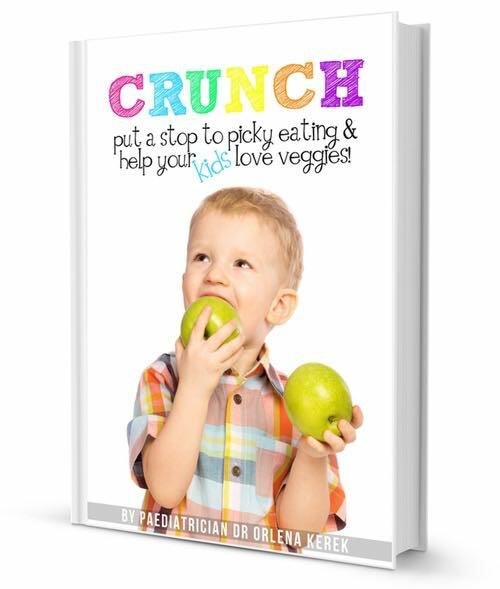 THIS AMAZING BOOK HAS EVERYTHING YOU NEED TO KNOW TO TEACH YOUR KIDS TO EAT AND ENJOY A HEALTHY DIET. It is based on current research (shared in the book) plus personal accounts of true stories. Written by a pediatric doctor and mother of 4 young children. What if there was a way to teach your kids to love healthy food the stress free way? There is! My methods are aimed to restore peace and tranquility to your house. They involve not pressurising your children to eat food. The idea is simple. You provide them with healthy food and they decide if they want to eat it or not. You stop worrying about their diet and stop worrying that they aren’t eating healthily because you know they are. Patience and persistence are the keys. - Why is Healthy Eating important? - Food from the Child’s Point of View. - Behaviour from the Adult’s Point of View. - Shopping, Cooking, Family meals. - Snacks and Maximising Fruit and Vegetable Intake.